The teaching of Family Rhythm goes beyond good parenting practices, which it does well. 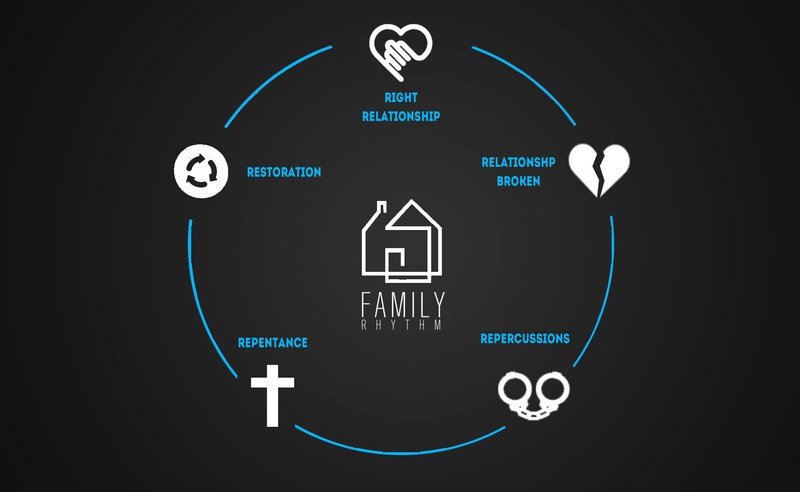 Family Rhythm acknowledges the pain and disconnection, or you could say the absence of rhythm, in our relationships and holds out the hope that we can continuously move closer to better and better relationships by getting caught up in the simple Family Rhythm story (see here). Simple pattern changes over a long period of time can take us either down a path of asynchronous relationships or increasing connection. Family Rhythm seeks to show families simple ways, ideas, patterns or habits that daily increase the peace and wonder they experience. 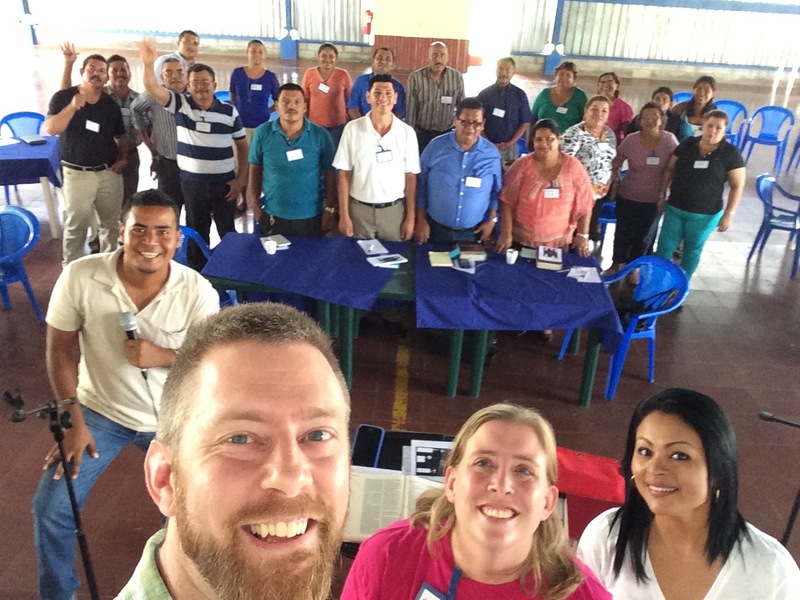 Close to 50 people came from around Nicaragua to hear this teaching. The encouragement we all shared as we worked together will, I believe, linger for a long time in our minds and hearts. Young moms and dads, grandparents, pastors, ministry leaders and others came with great enthusiasm and energy as we shared stories, experiences and ideas for daily improving the direction our families are heading. Below are five simple action steps for each part of the Family Rhythm cycle. Right relationship: establish core family values. Repercussions: understand life-stage development, then discover and apply relevant and effective training methods. Restoration: keep a constant view to your legacy. Will it be one of restored or broken relationships? Help! My Child is Making Bad Choices! As parents, we want to pass on good values to our children. We want them to grow up making right choices. We’d love to see them develop great character, excel in school, have long-lasting friendships and live with wisdom. As complex and pressure-packed as these goals may feel, accomplishing them doesn’t have to be overwhelming. The Bible talks about having conversations with your children regularly about faith and God’s Word. Talk about faith when you’re hanging out in your backyard, when you’re driving to your camping destination, when you sit down together at dinner, as you help your children doze off at night and during the rush of getting ready for the day (Deuteronomy 6:4-7). Just talk. Tell lots of stories (personal, Bible, missionary, friends), ask open-ended questions (ie. questions that require more than yes or no answers) or give a word of encouragement. Conversation Starters-Provocative Questions from TableTopics. Stimulate meaningful family discussions around the dinner table, in the car, on date nights and more! Check it out. In our small group last night we talked about our adoption into the family of God. This is a powerful picture to me of who all people are apart from the forgiveness Christ offers. But through Christ, we can be called the children of God. What better Father is there? This is a powerful picture of those who have received forgiveness of sins.